Club Med is for everyone. 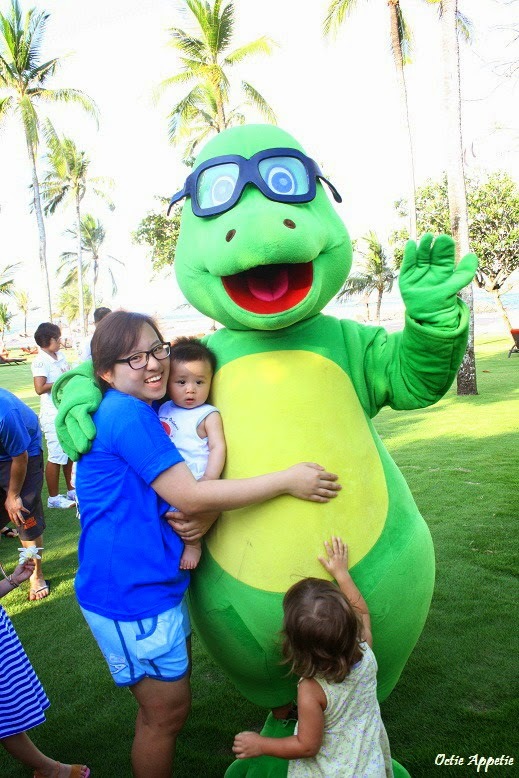 Not only adult can have fun in Club Med, definitely kids as well. 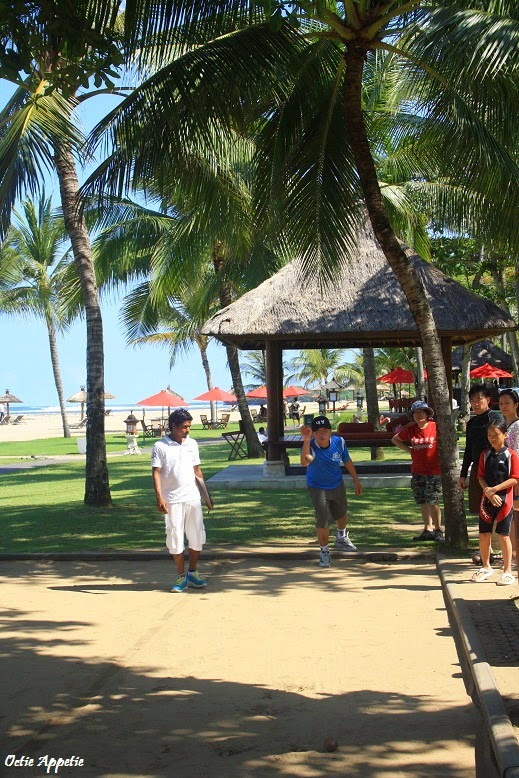 While parent enjoying the sport activities around the resort, kid can join the kid's club and in there it is not like an ordinary childcare. The assigned GO will bring them to have some fun by teaching them to dance, doing some show at the stage, sing-walking around the resort. And of course they also can meet new friends. Everyday at 12pm, GO will gather around the main pool and guide the people inside the pool to do some exercise and crazy sign movement in the water. It was very tiring and I wouldn't stay the whole session. And I couldn't believe how people can stand the direct heat as well, but it was really fun though. 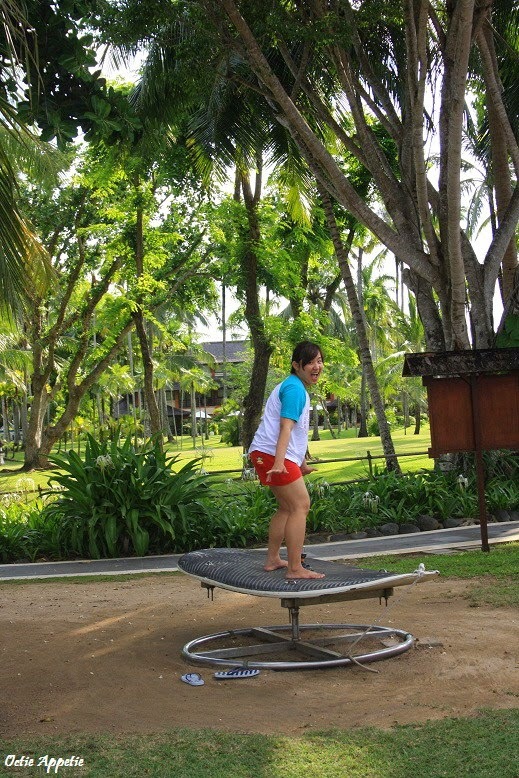 Not only swimming activity that you can do in this resort, there are plenty more available at no cost at all. From indoor to outdoor sport activities, There is actually snorkeling, wind surfing as well, but I haven't got the pictures for it. You need to sign up early in the morning as it is limited to few numbers of people per day and it also depend on the water current and the wind condition too.